BGA Package Converter speeds system board development. Elastomer Socket accommodates 0.5 mm pitch, 25-pin WCSP. 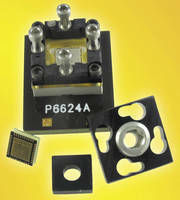 BGA Socket provides accessibility for thermal control. 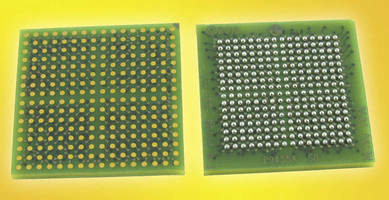 Device Converter simplifies multilayer PCB prototyping. 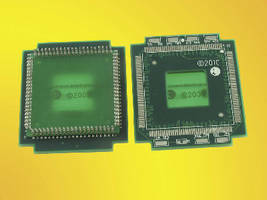 QFN Socket survives temperatures from -55 to +155°C. Xilinx Device Converter allows conversion to upgraded modules.